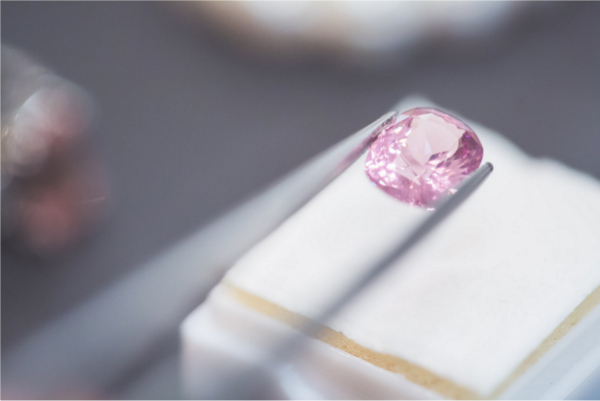 specialise in jewellery valuations and gemological services. It is recommended to have your jewellery valued regularly by a professional valuer and listed on your insurance schedule for full replacement value and piece of mind. Valuations cost $150 per item. VALUATIONS CONDUCTED ON THE PREMISES. Most jewellery stores will need to send your jewellery away to an independent jewellery valuer. TORY & KO. are qualified to conduct your valuation on the premises and your jewellery will be locked in our safe until you collect it. Your valuation will consist of a full written report, including weights, measurements, photograph and current market replacement value. Your jewellery will be checked prior to the valuation and any work that may be required to keep stones or settings secure will be discussed and quoted. TORY & KO. will also clean and polish your jewellery if required - free of charge.